Looking for a quick and simple sewing project…..well give this DIY Skirt a try. Decide how long you want the skirt to be. 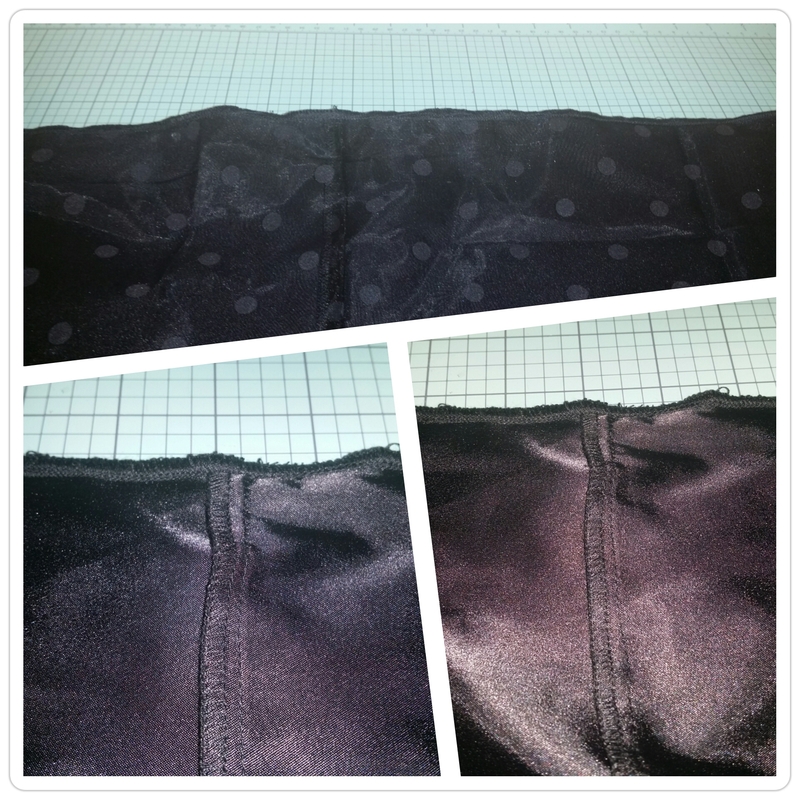 Then add 1″ (hem) + 1/2″ (waistband). Start by folding your fabric in half. Right sides touching. Measure down to the calculated length measurement. Cut across. Repeat above steps to your Organza. 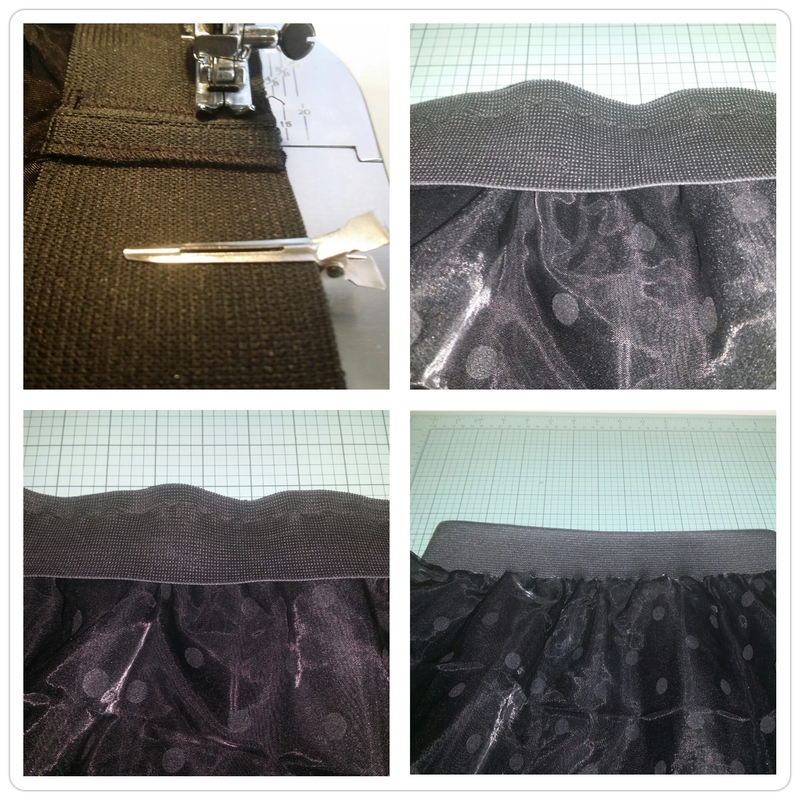 Using a 5/8″ straight stitch sew main fabric and the repeat to your Organza. 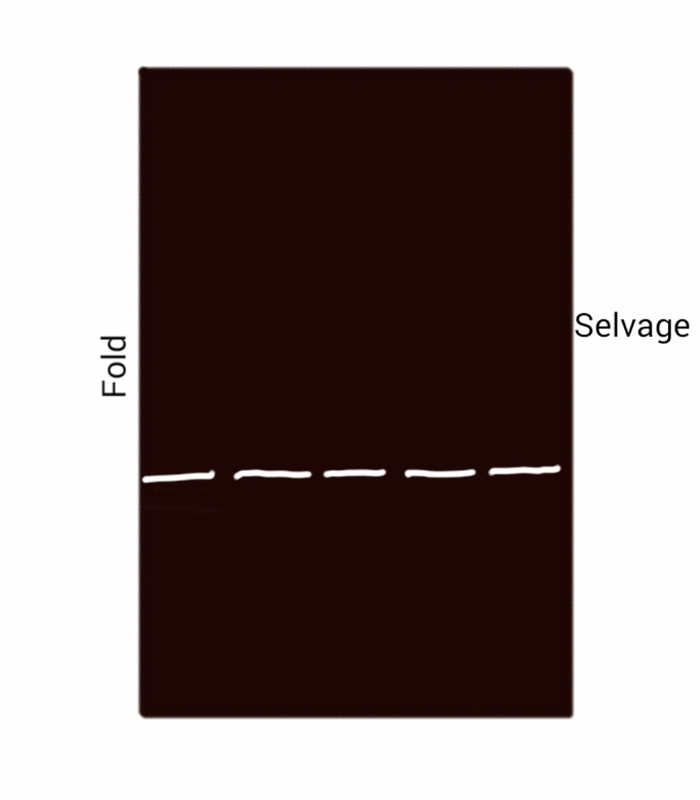 Finish your seam(s) as desired. Now give both seams a good press. Turn both skirts right side out. 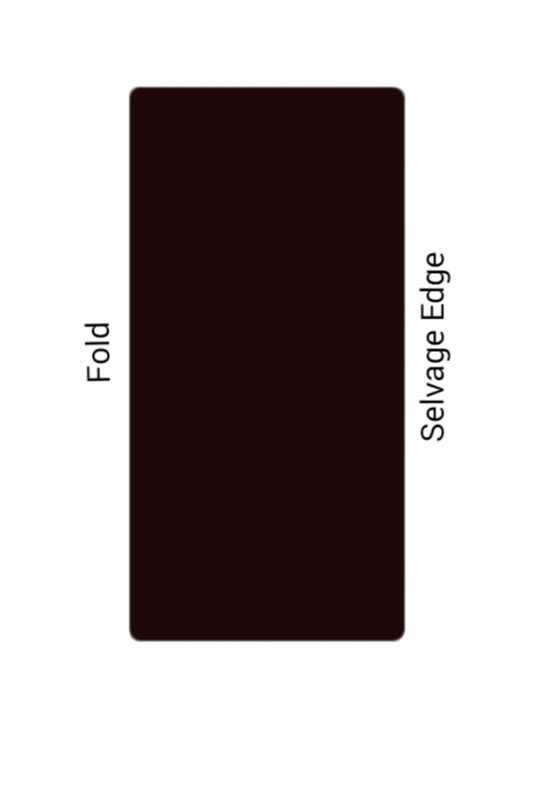 Place your solid fabric inside the Organza making sure to align the seam’s. Now serge or zig-zag the top edge which will join the skirts together at the waist. Time to measure and cut your elastic. Which will be your waist measurement minus 1″. Serge or Zig-zag the ends of your elastic. 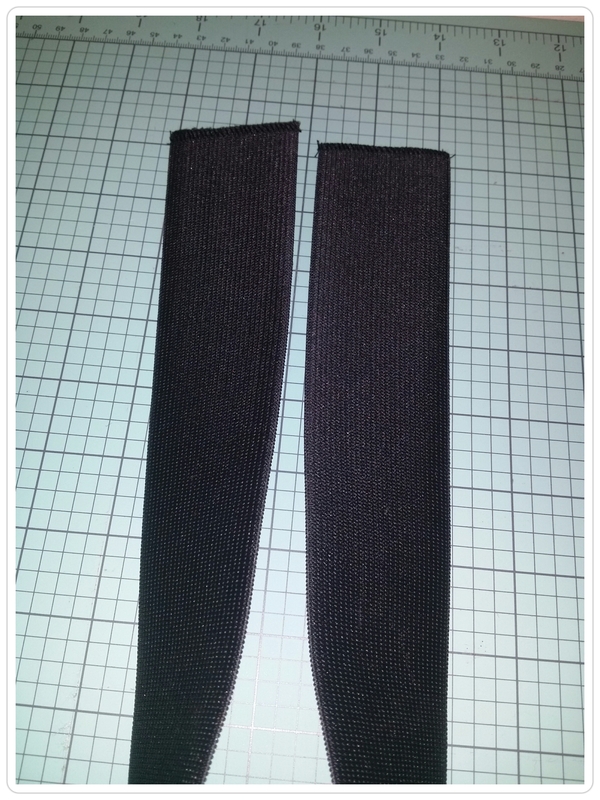 Now sew your elastic together with a 1/2″ seam allowance. 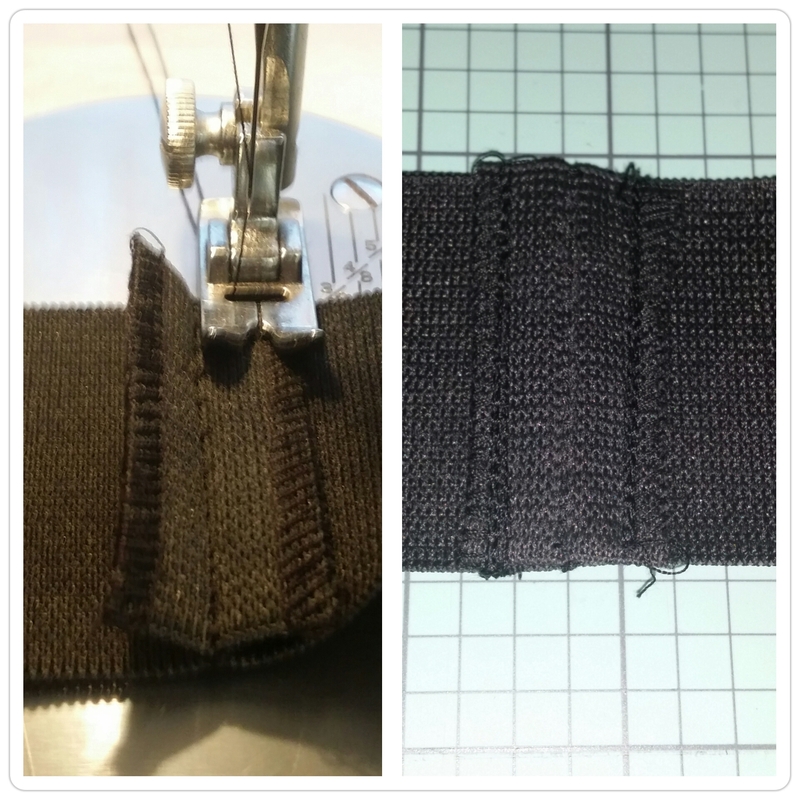 Using a zig-zag stitch go back and forth a few times to secure your stitching. Flatten out your seam allowance and sew down each side using a straight stitch going back and forth a few times to secure, like so. 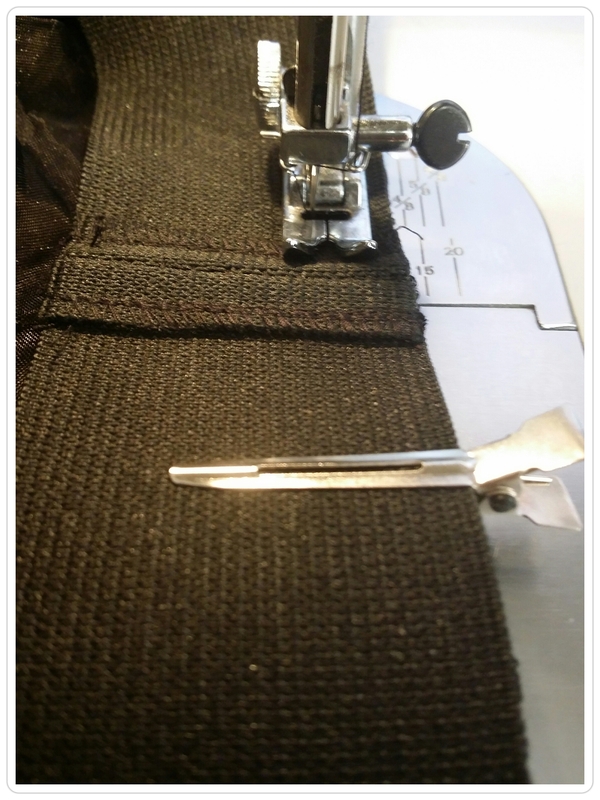 You are going to pull/stretch the waistband as you sew. 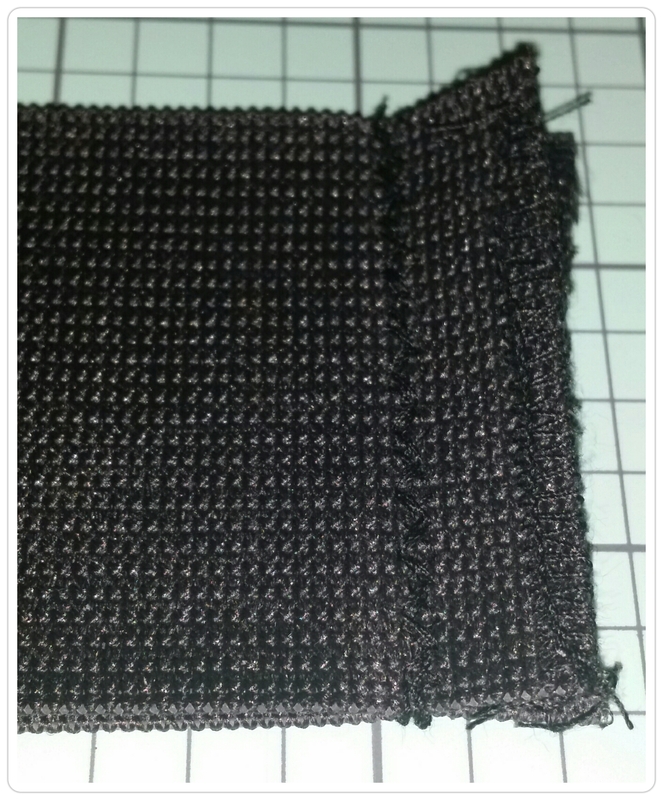 Using a 3/8″ seam allowance and zig-zag stitch sew around. 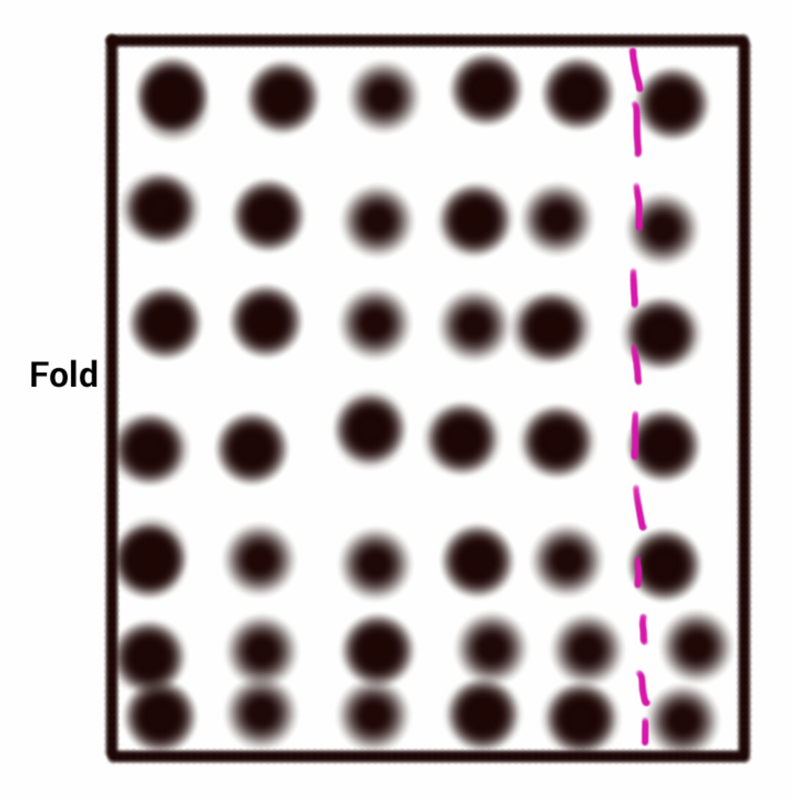 Now hem the solid fabric by folding over an 1″ and then again 1″. 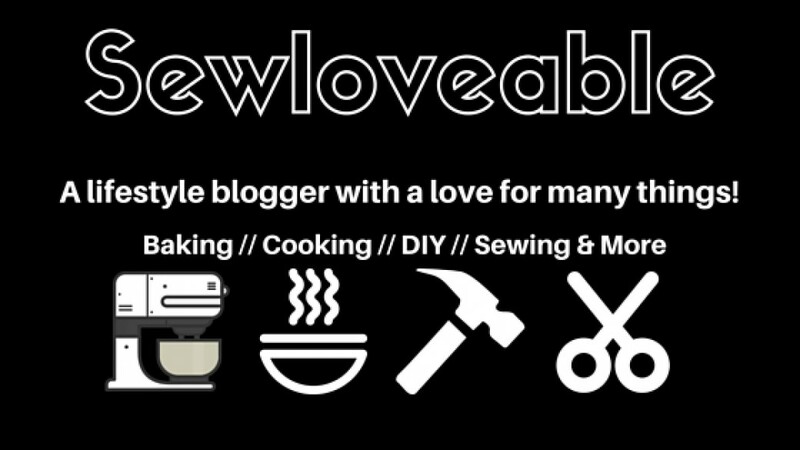 Press and sew. 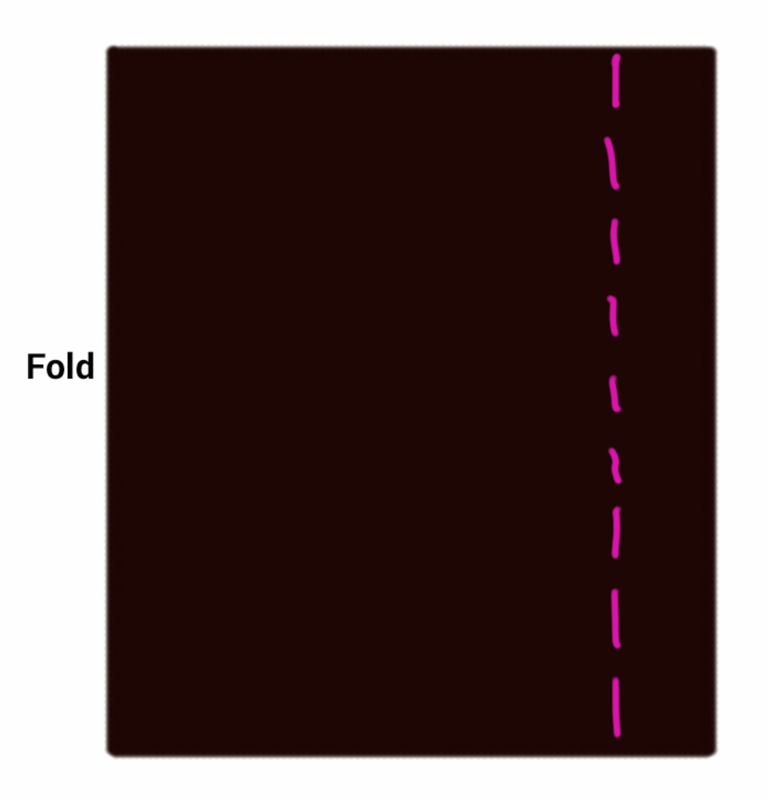 Fold the organza over 1/4″ and then again 1/4″ press (on the appropriate heat setting) and sew. All done……please feel free to ask any questions.